Our Grand Teton Climbers' Ranch is now accepting reservations for the 2018 summer season! 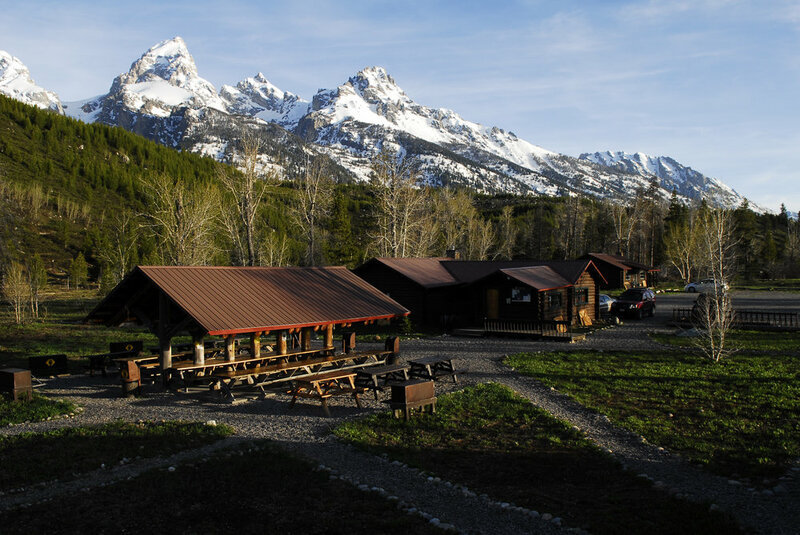 The Ranch makes an incredible basecamp for your next adventure and offers the most affordable and accessible lodging for climbers visiting Grand Teton National Park. Learn more, then book your stay!